Bell MTS has secured the $380 million contract to update Manitoba’s aging emergency communications system. 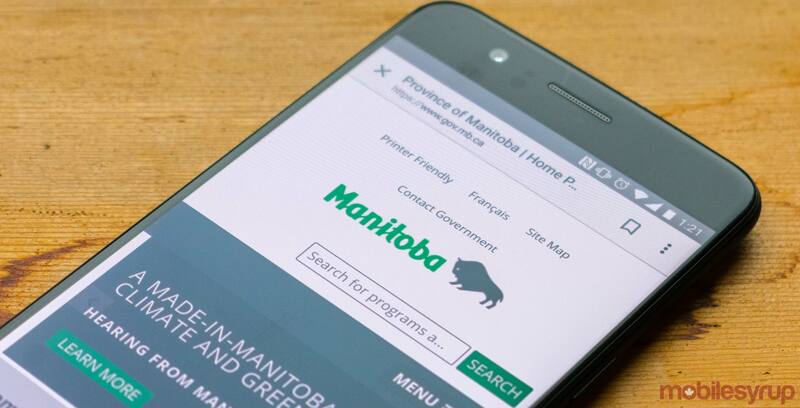 The announcement was made on August 8th, 2018, with Manitoba premier Brian Pallister announcing that Bell MTS would be responsible for replacing the now outdated FleetNet system that was used by fire, ambulance, police and other public safety services. “Ensuring the safety of Manitobans is our duty,” said Pallister, in an August 8th, 2018 media release. Pallister added that the new system should be implemented over the next three years. “As a company dedicated to bringing the best communications services to Manitobans, Bell MTS is proud to be selected by the provincial government to lead the transformation of Manitoba’s public safety communications service,” said Dan McKeen, vice-chair of Bell MTS and Western Canada, in the same August 8th media release.